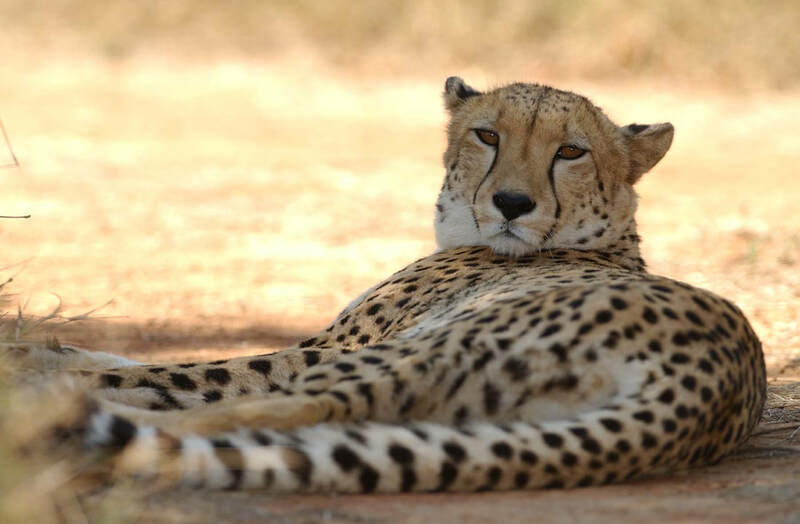 Cheetah Conservation Botswana (CCB) aims to preserve the nation’s cheetah population through scientific research, community outreach and conservation education, working with rural communities to promote coexistence with Botswana’s rich diversity of carnivore species. 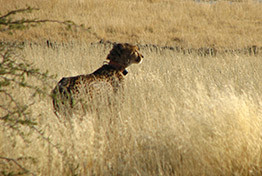 Botswana hosts the world’s largest population of cheetahs, with an estimated population of approximately 1,700 individuals. This accounts for approximately 25% of the world’s remaining wild cheetahs. 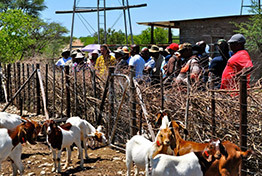 Due to Botswana's location in the centre of southern Africa, this population is also crucial to facilitate connectivity between other regional populations. 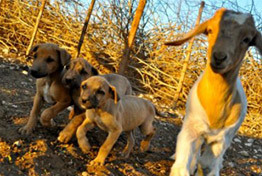 Because of their wide-ranging natures, animals like the cheetah and the African wild dog need large areas to survive. As a result, protected areas cannot solely relied upon to maintain populations of these species; that is one reason why some 90% of Botswana's cheetah live outside protected areas. CCB has been working alongside the Botswana Government since 2003 to help facilitate coexistence between rural communities and carnivore species. With a focus on empowering locals to mitigate human-wildlife conflicts and a passion for practical and effective programmes, CCB has been able to help thousands of Botswana live peacefully with wildlife. CCB exists thanks to the efforts and donations of a worldwide network of supporters which make it possible for us to continue to help protect this magnificent animal. If you’d like to find out more, get involved, are interested in research or would like to make a donation, please click on the relevant links and don’t forget to like us on Facebook and share our stories with your colleagues, friends and family.